LG stands for “Life is Good” and life has been good for the Korean company that started in 1958 by creating Korea’s first radio. Since then the company has grown into a huge conglomerate now producing everything from cell phones to HD televisions. There are not as many LG appliances in the US as there are Whirlpool, GE and Frigidaire. Consequently, there is not as much demand for LG parts. The supply of LG parts has increased as the popularity of LG appliances increased. “We have it, or we’ll get it” for all major appliance parts and that includes LG appliance replacement parts too. Here at U-Fix-It Appliance Parts our mission is “to give away what we know and go the extra mile to make sure the appliance part you take home is the part you need.” If the solution you need does not include a part, we count that as a win too. We have been in the appliance parts business since 1975 and have witnessed all the major brands have there ups and downs. LG appears to be committed to being a long term player in the U.S. market and is working to overcome their growing pains. U-FIX-IT can help you troubleshoot and repair your LG appliance. 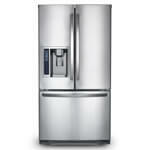 Refrigerator section is not cool enough and the freezer is not cold enough is a common symptom for LG refrigerators. Solution:A malfunction in the defrost system is the most common cause of the LG refrigerator not being cold enough. The defrost system consists of a heater, a thermostat and a timer (or electronic control). Call your nearest U-FIX-IT store for assistance in identifying which one of the three is bad. 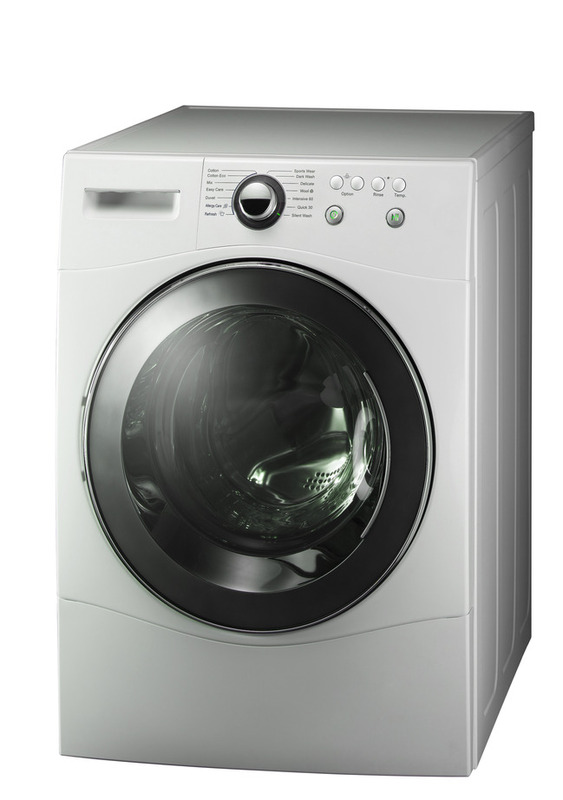 LG dryer (gas) spins but does not heat or dry, is the most common problem that we hear. Solutions:One unusual solution can be found on the safety sensor on the side of the gas flame tube. There is a reset button between the wires that is not visible from the front of the dryer. Push or pull the button to reset your dryer and see if that works. The more common problem is the igniter failing. To prove the igniter is bad, you can check for continuity with an ohm meter or bring the igniter to your nearest U-FIX-IT store for free testing. We have 1,000’s of parts available to repair your broken appliance. Please contact us, let us know your problem and we will help you find the solution. *The use of the logo is not authorized by, sponsored by, or associated with the trademark owner.